Tony indicates an unusual but very valid method of having found his way into the IndieWeb via calendars from Tantek Çelik ( 00:02:51) and ( 00:19:34). In this special extra edition of the Micro Monday Microcast, Kelly Guimont and Jean have enough time before their plane home to Portland to talk about the fantastic experience they had at the 2018 Macstock Expo and Conference, and to start making plans for the 2019 event. Vanessa Hamshere is a musician, a crafter, a photographer, and one of the “fountain pens, paper, and planners gang.” We talk about how online communities evolve and thrive, and how a good mix of technical expertise and interests helps everyone. It’s nice to have a group of people from across the world with different interests. I love random conversations. Vanessa gives Colin Walker and I an overly kind little shout out during the episode. I suspect she either knows more than she lets on or she’s got a ton of tenacity, because she has a very lovely site. Lately I noticed that she’s even begun delving into microsub clients and Indiepaper, which I have barely begun to scratch the surface of, so perhaps I’ll have to pick her brain a bit in return. Jim Withington, joins us on Micro Monday. Jim is currently a web developer in Portland who describes himself as someone who likes getting excited about things and blogging about them. 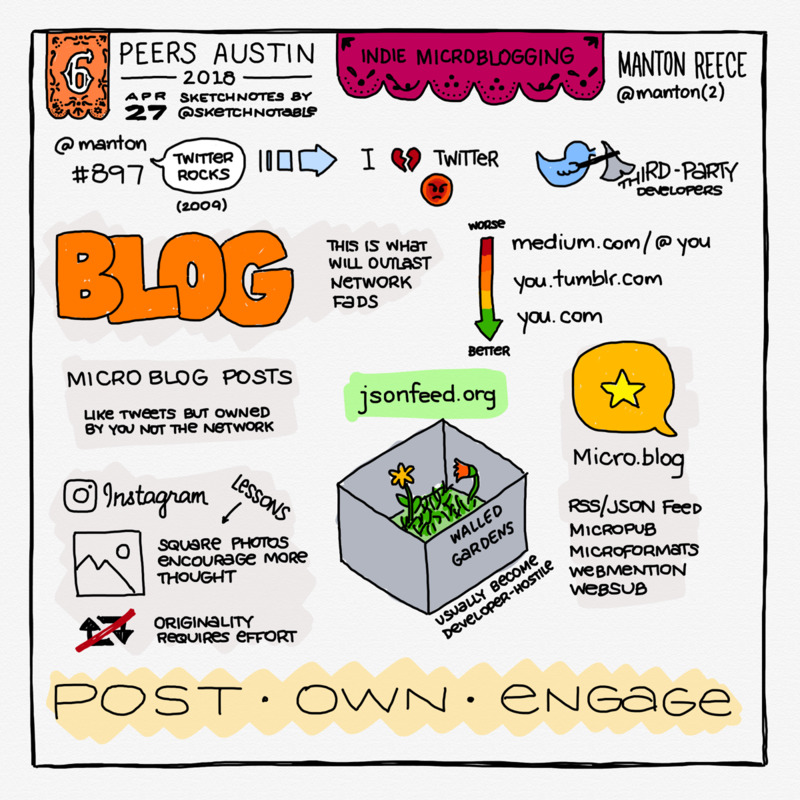 We talk about the XOXO Conference in Portland, about the unexpected delight of photoblogging with Micro.blog, and whether Micro.dog should be a thing. 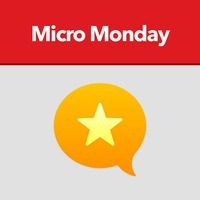 This week, Jean interviews the host of the the mnmltek microcast, Chris Powell. I’ll have to take a look at Chris‘ podcast. I wonder if he’s been to any of the Bellingham Homebrew Website Club meetups or perhaps the IWC in 2017? I’m also interested to hear more about his technology career in higher education. Perhaps he might be interested in joining some of us in IndieWeb for Education?